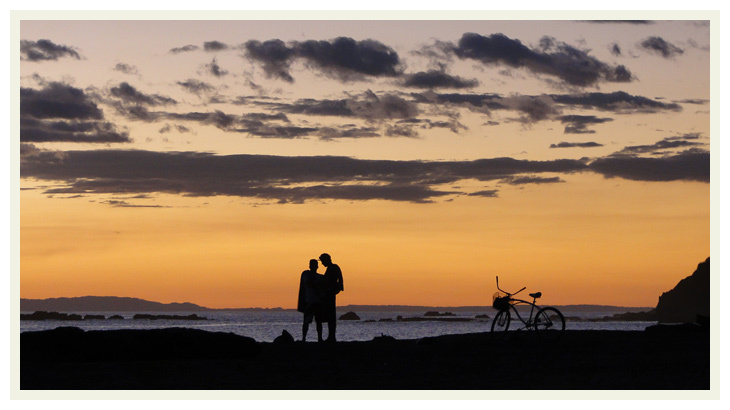 Jaco Beach is a small town, with many many things to do, surfing, horseback riding, zip-line, and body boarding, are just some of the activities during the day. 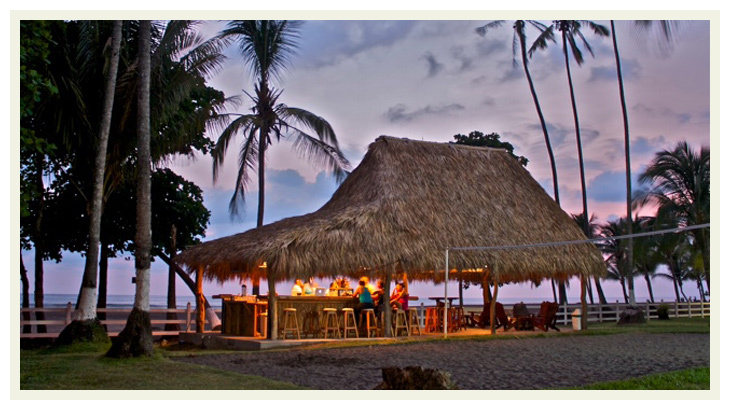 During the night time Jaco goes a bit wild, there plenty of bars, restaurants and places to hang until early morning. Jaco is only 60-90 minutes from San Jose, and the Iinternational Airport. The beach is very well known as one of the best surf spots for beginners mainly because the Pacific coast has large waves and fast during the green season “rainy”, this is between June till September and part of October.